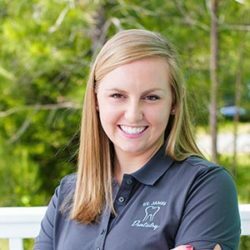 Brittany graduated from Horry Georgetown Technical College as an Expanded Duty Dental Assistant in 2012. She stated working with Dr. Savage shortly after graduating. Brittany enjoys going to the beach and hanging out with friends and family. She is also very active in the church community and teaches Bible school on Sundays.